I was at a Tupperware party recently, as usual, knowing a few of the other people going along where fellow babywearing mums, I took a few carriers from my library along with me.. Someone commented, “Oh now it’s like a wrap party!” which is funny cause that it is just the kind of consulting I was hoping to focus on once I have become certified as a consultant…. There are some pretty large overheads to cover as a private consultant, insurance alone is enough to drive consult prices through the roof! And that’s a practical reality of the market I will be operating in. 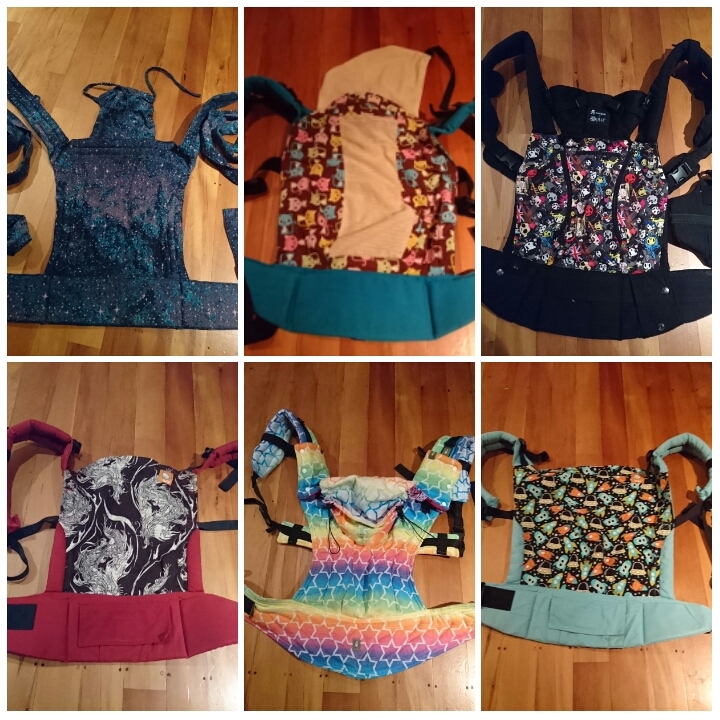 But my overall objective is to share the babywearing love as far and wide as I can and help people have a better understanding of the options and range available to them. Library hires is one good way of doing this (sorry these are currently only limited to existing contacts while my certification is still pending) which we already have quite an array of options. Another is “wrap parties” or group sessions which make the cost of a consultant much more affordable (obviously in some cases one on one support is going to be the more appropriate solution). Magic Little Pills & Liquid Gold!